I’m going to be writing more on Farming this month since we are in the season of planting, let’s see how we could take advantage of this period to make money through farming. 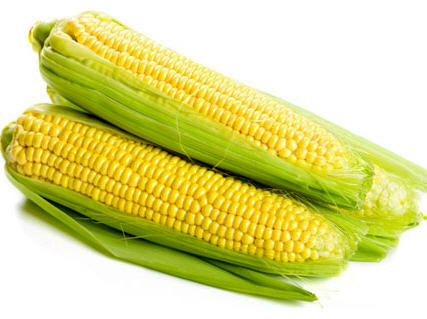 And Hybrid maize cultivation presents viable opportunity for would be maize Farmer to make money in Nigeria this season. Maize, also known as Corn is one of the most useful cereal crop in West Africa, foods made out of maize is very nutritious as It is an important source of carbohydrate, protein, iron, vitamin B, and minerals, and is known to digest very quickly. Most Africans tend to consume maize mainly as a starchy base in a wide variety of porridge, pastes, grits, and beer. The Green freshly harvested maize cob is eaten either roasted or boiled. In many Western countries like the USA, maize is used mainly for industrial products processing and for manufacturing of animal feeds or as straight Livestock feeds. Whichever way it is used, maize is the most important cereal crop in Africa with rice and wheat which make up the three most important cereal crops in the world. Maize is very simple to cultivate, easy to maintain, far less delicate that Rice, and take less capital too. Like rice, maize matures very fast, within 2-5 months of planting the crop is ready for harvest, depending on which stage you want to harvest your crop. Maize grows in a wider range of soil type than rice, almost every part of Nigeria can grow maize on their soil. With the use of Hybrid Maize and mechanized system of farming, yield of maize can reach up to 10.2 tonnes per hectare, with traditional African type of cultivation, production is 2.1 tonnes per hectare which isn’t too bad anyway. Here are simple things you need to put in place to cultivate, harvest, and sell maize in your area this season; and if possible, cultivate and sell in large quantity to make more money. Like I said before, maize can be grown in all lands in Nigeria but it performs better in a well drained fertile loamy soil. Look for land that is predominantly loam, if you can lay your hands on forest land, that will be very good because I’ve personally seen corn perform far better without fertilizer on forest lands. The reason may be due to the decomposed leaves from the forest trees. Clear the land using manual laborers or mechanical means, the bottom line is to remove the weeds and keep the soil loose for proper maize seedbed and ensure the preservation of the topsoil . Make sure you plant your maize seed as soon as you clear the soil to allow the maize grow ahead of weeds. Delay in planting will expose the hybrids maize to competition with the weeds. If possible, look for Recommended Verities of maize to improve your yield. DMR-LSRY (Downy Mildew & Streak Resistant). ZPBSR (Streak Resistant); DMR-LSRW (Downy Mildew & Streak Resistant). DMR-LSRW (Downy Mildew & Streak Resistant). White Hybrids: 8321-18; 9022-19; (Striga Resistant). Plant early maturing, streak or downy mildew resistant varieties. POPCORN: White Pop: Yellow composite. Get any of these seed varieties from your State and Institution’s Agric departments or anywhere you can find them, just ask people. Give space of about one feet to one and half feet from and between each plant. Planting is best by March ending to the first week of April, sometimes up to early May, depending on how early the rain started and the intensity. You may not need fertilizer if the soil is quite fertile. However, the application of fertilizer will aid the crop to yield more. Forest fallows 10 years or more. Apply 200 kg (4 bags) of NPK 25-10-10 per hectare at planting as band or broadcast application. For every high yields maize, you’ll need to apply 600 kg (12 bags) of 25:10:10 per hectare in two splits that is, at planting (200 kg) and 5 to 6 weeks after planting. 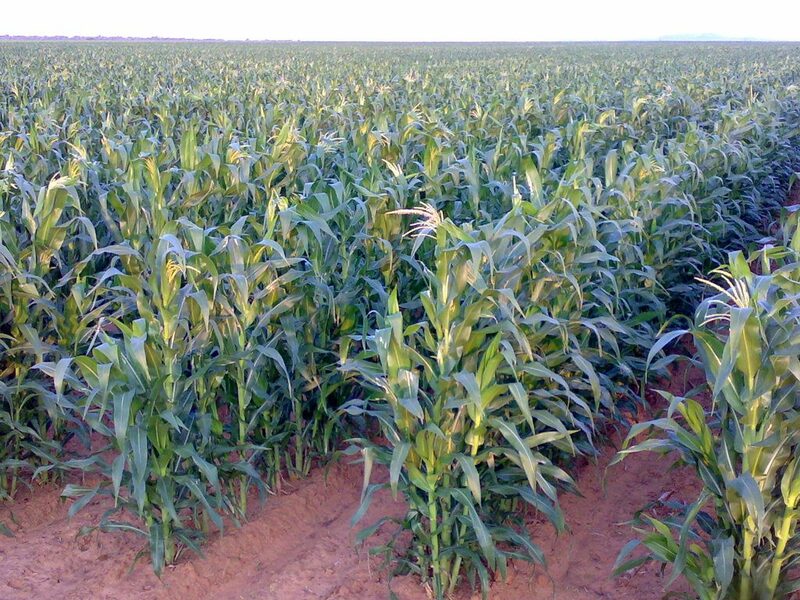 Start the first weeding on your maize farm from 15days after planting and not later than 25days or as soon as you begin to notice the growth of weeds in your farm. A second weeding may not be necessary before the second application of fertilizer (if there is need for second application of fertilizer) many farmers don’t apply fertilizer twice. Apply Atrazine pre-emergence at the rate of 3kg ai/ha on a clean seed bed. After all these has been done, next is to wait for the maturity of your corn for the harvest to begin. I don’t want to emphasize on the profit of maize produce because you and I knows there is huge profit and benefits in every farm produce.